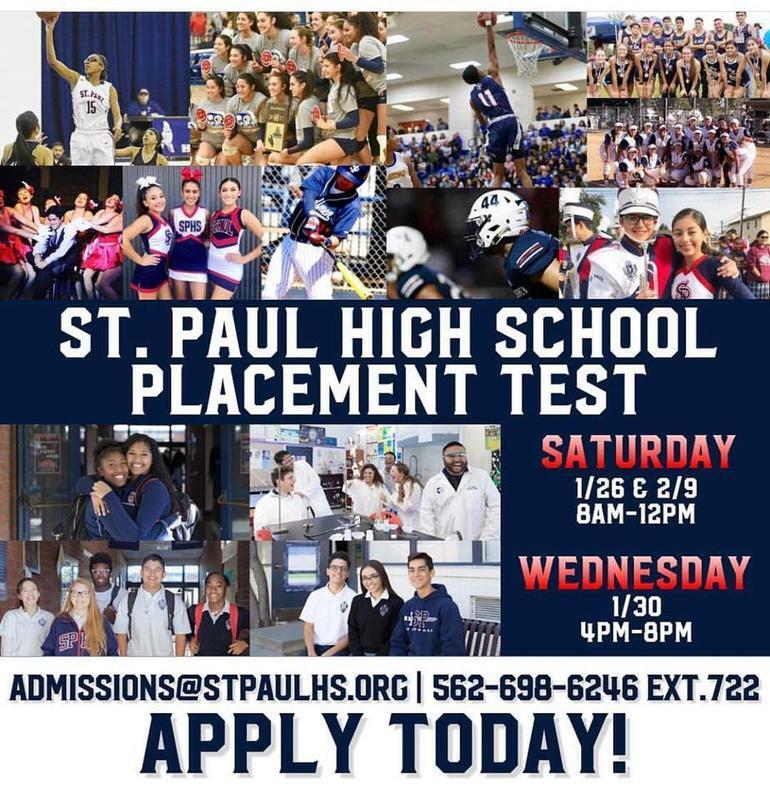 St. Paul High School is a Catholic, coeducational high school rooted in the values of the Gospel and Church Tradition. We promote and nurture students’ talents, moral development, spiritual growth, and self-discipline. As a family, we challenge students to grow in their knowledge and love of God, to strive for academic, artistic, and athletic excellence, and to work toward building a more just society. Apply to be a part of the class of 2023!